Welcome to the orthodontic office of Dr. Howard Lee, located in beautiful Long Beach, California. When you visit our orthodontic office, your smile and well-being are our top priorities. Our team is dedicated to providing you with friendly, personalized care. We look forward to serving you and your family soon. 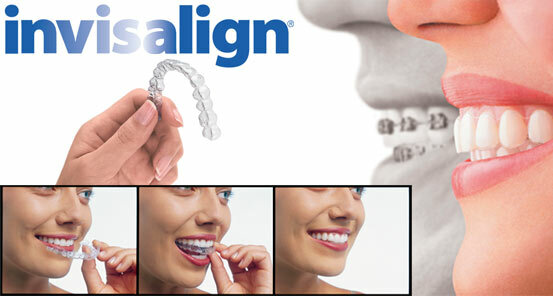 Call us today at (562) 421-9439 to schedule your complimentary Braces, Clear Braces, or Invisalign® consultation.